Is the Champions Trophy even watchable without West Indies in it? West Indies bring flair and entertainment to every series in which they participate with their big hitting, big personalities and eye-catching celebrations. They even make press conferences fun. Here’s a list of things we’ll miss about them this Champions Trophy. Ever seen a modern cricketer at a press conference answering questions with his feet propped up on the table, the pads still on? 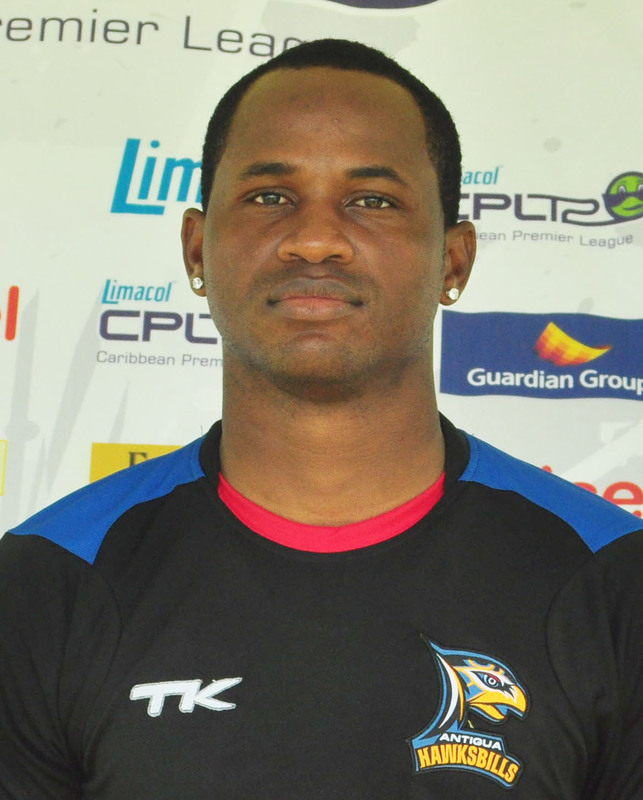 In Marlon Samuels’ world, that’s par for the course, along with taking tall chases seemingly to the point of no return and then finishing them off in a blaze of glory. “I’m a silent killer,” he had said before last year’s World T20 final, when requested for an interview. 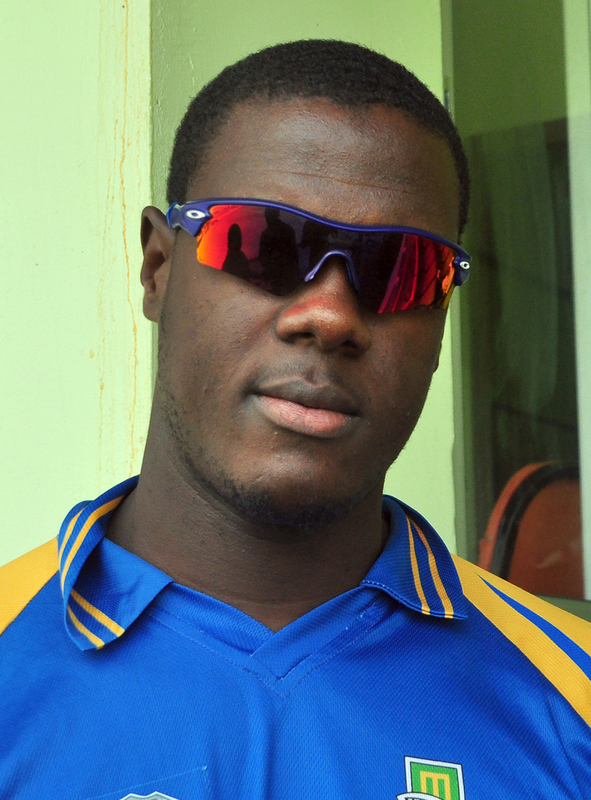 After Carlos Brathwaite had hit the winning runs, Samuels was ready to talk. He called Ben Stokes a “nervous lad”, and took a jibe at Shane Warne for making critical comments about him. “I don’t know [why Warne has a problem with me]. Maybe it’s because my face is real and his face is not,” Samuels said. He will be missed by fans this Champions Trophy, but also by journalists and headline-writers. Warne famously said once that he had nightmares of Sachin Tendulkar dancing down the track to hit him over his head. Chris Gayle didn’t need to move his feet to let Brett Lee feel the way Warne did when he razed down Australia’s 169 without breaking a sweat – 46 off his 88 runs came off 18 Lee deliveries – at The Oval. The one glimpse of Gayle in London this time unfortunately won’t be at The Oval, but at a charity dinner in which all the ammunition he has used to dispatch bowlers around the world will be up for auction. Aside from delighting crowds with his big sixes, Gayle also jokes around with them, ensuring they are always on his side. In Bangalore, his home ground in the IPL, they always are. At a game, after he did the signature Gangnam dance, the giant screen at the Chinnaswamy flashed the question: “Is this the Universe Boss’s best celebration?” The big man grinned, turned back and asked the crowd what they thought. They roared, but he signalled to them that he couldn’t hear them. They roared again. He still couldn’t hear them. And then he did the Gangnam again, followed by a “tuk-tuk” train. The roof came down. His latest party trick, which fans in England will miss, is the Salt Bae. Commentators like Ian Bishop, who lived through West Indies’ glory days and now witness its sorry days, sometimes bring that depth of feeling into their commentary. David Lloyd called the first three balls of the World T20 final during which England saw their chances go up in smoke. Nineteen runs off six balls had become one off three. The microphone was now in Bishop’s hand. As Carlos Brathwaite muscled a fourth six, over deep midwicket, Bishop’s emotions took over, the pride evident as he shouted: “Carlos Brathwaite! Carlos Brathwaite! Remember the name!” Even if a new name seals itself in cricket’s collective mind this Champions Trophy, will it induce with the same sort of goosebumps? 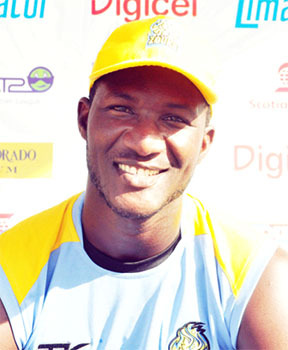 Darren Sammy has had his credentials questioned time and again. Sure, his numbers may not have been earth-shattering, but to be a zenith of calm and deliver a lesson in modesty and humility during his hour of glory after leading West Indies to their maiden World T20 title in 2012, when he could have been forgiven for chest-beating, spoke highly of the man. the Champions Trophy right from the start. They were runners-up in 1998 and 2006 and won the tournament in 2004, breaking a 25-year world title drought. India are the only other side to have reached the final thrice (2000, 2002 and 2013). 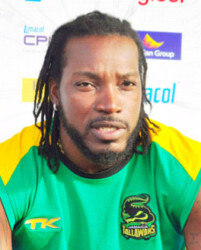 Gayle is the tournament’s highest run-getter, with 791 runs from 17 matches at 52.73 with three hundreds. He is also the leading run-getter in a single edition – 474 at 79 in 2006 in India, where his team-mate Jerome Taylor took 13 wickets from seven matches at 22 – the most in one edition. Their pre-tournament contracts dispute. But thanks for trying, Australia.